Please fill out the form below for any vacation rental inquires. If our availability calendar shows our condo rental is booked, please contact us by filling out our contact form for more rental options. Our property manager as many more condo rentals to choose from. We will contact you promtly. It will help make your trip a blast! 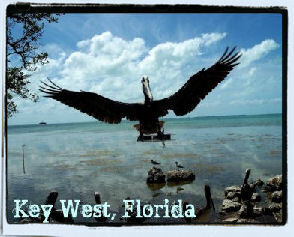 Featuring Luxury Key West Vacation Rental Condos on the Beach!